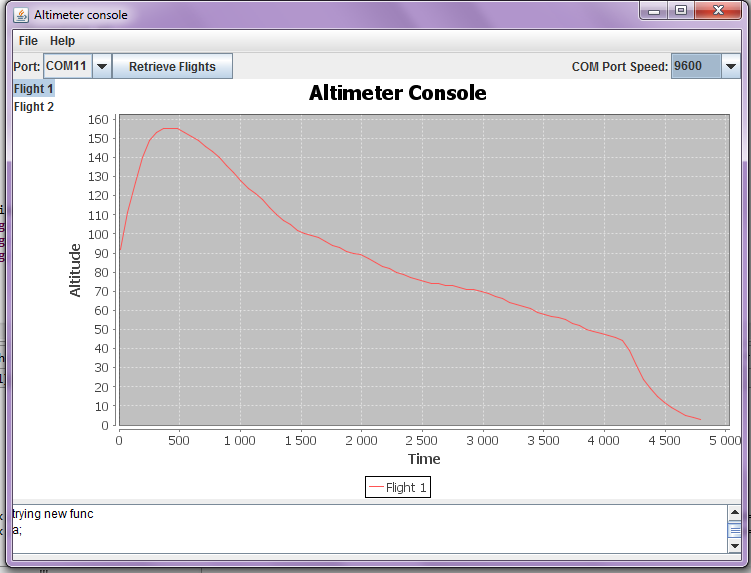 The following is a very simple flight logger, it does log the altitude of the rocket in an EEPROM. 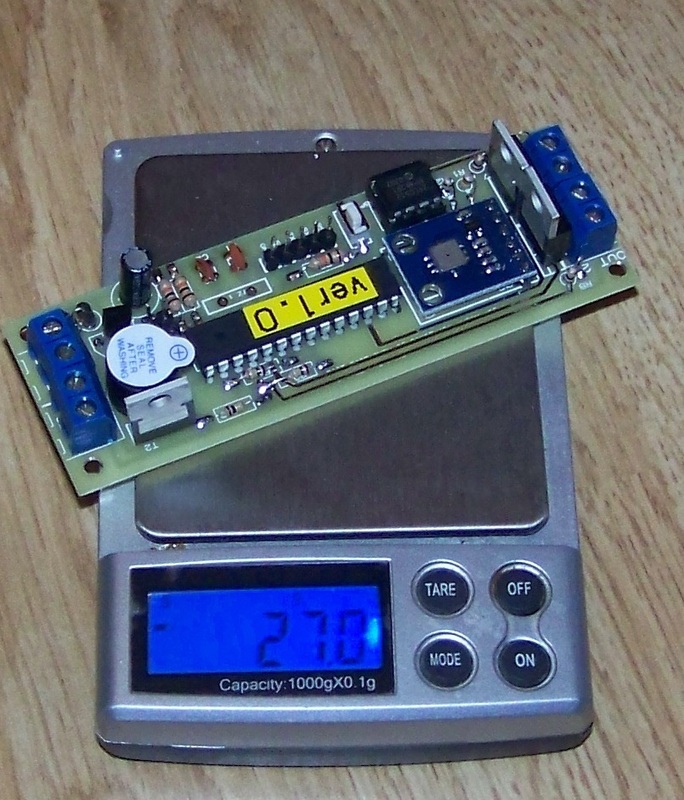 The flight logger can log up to 25 flight on an 24LC512 EEPROM. The first prototype and early work can be seen here. The firts kit that I am using for testing purposes. The console is a Java application so you should be able to run it on Linux, Windows and Mac. If you have troubles running the Java app, for Windows you can download a 32 or 64 bits executable. As of July 2016 I now have and Android version which is quite stable. You will be able to download the full documentation here. You will be able download the kit instruction here. You can download the code on the download page. If you cannot do the PCB yourself or want a full kit contact me. I can provide it at very reasonable cost. Copyright © 2019 rocket.payload.free.fr. Todos los derechos reservados.